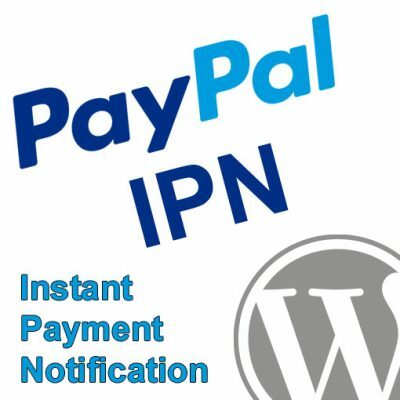 This web-based PayPal Virtual Terminal can be used as a replacement for the one that PayPal provides. You may place it on your web host and run it directly from your own website domain. 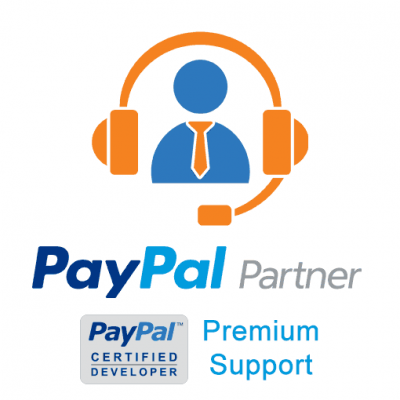 The PayPal Virtual Terminal is provided by PayPal as an add-on to the Payments Pro product. It allows you to easily process phone, fax, and mail orders instantly from within your PayPal.com account. This PHP application replicates this functionality (and improves upon it) in a basic PayPal Virtual Terminal replica that you install on your own website domain. This allows you to process credit cards the same way you would using the PayPal Virtual Terminal they provide, but with a few added benefits. 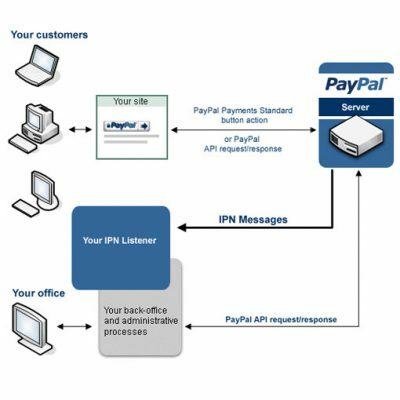 Because our PayPal Virtual Terminal PHP application utilizes the Payments Pro and REST APIs you will get the lower rate model. This can save you a lot of money over the course of a year if you are processing a lot of PayPal Virtual Terminal transactions. PayPal provides a variety of products that allow you to process credit cards including PayPal Website Payments Pro 3.0, PayPal Payments Pro 2.0, and the PayPal REST API. However, the PayPal Virtual Terminal is only provided if you have the full Payments Pro solution. Our PayPal Virtual Terminal PHP application is compatible with each of these products, so you can use it even if you’re using the REST API, which does not require PayPal Pro and carries no monthly fee. The PayPal Virtual Terminal requires you to key in all of the credit card data in order to process credit cards. This can be time consuming, especially if you are in a retail shop or at a trade show or something similar where you have a line of people waiting to pay for their products. Our PayPal Virtual Terminal PHP application adds the ability to swipe the credit card instead of typing the information which can save you lots of time and avoids data entry errors. In order to use the swipe capability provided by the solution you will need a USB credit card reader that outputs data as keyboard emulation and includes both track 1 and track 2 from the card stripe. We recommend using credit card readers from our partner, USBSwiper. The PayPal.com website can be annoyingly slow at times, and it will timeout on you quite often forcing you to keep logging in again. This can be problematic if you’re trying to process payments through-out the course of a day. 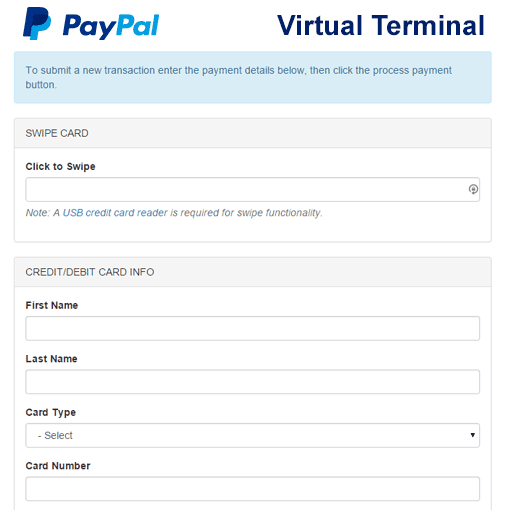 Our PayPal Virtual Terminal PHP app is installed on your own website host and loaded from your own domain. This way you do not have to log in to PayPal to use it, and you can protect the solution using your own methods from your own server. WOW! Brilliant work. No words to describe how easy it was to implement your code to our POS. Fast, clean and easy. As you are mentioning it’s just a bare bone but the concept allows working with it, without being a PHP Guru! PayPal’s API it’s serious “staff” and needs a lot of reading in order to make it work. We saved a lot of hours… Please provide a link for a donation. It’s the least that we can do. I’m glad you were able to make use of it! If you would like to make a donation you may do so here, and we definitely appreciate it. Thanks! Hi; Is there any update on the magento plug in? Thanks! Magento 1.9 includes a basic virtual terminal with it now, so I haven’t been focused on this project at all. There are still some improvements that can be made, and I do have a module that’s about 90% done which makes some improvements, but again, it’s just not something I’ve had much of a demand for since they added it into the 1.9 core feature set. I have just implemented this external to Magento, usually in PayPal Virtual Terminal we select the currency (We sell international Australia (primary) and New Zealand in this deployment) is there some way to add this to the script? what does it default to when taking payment? Thanks for the help. You know, I’ve actually been working on building this sort of functionality directly into Magento as an official Magento extension that will be available on MagentoConnect soon. I think you’ll love it! To answer your question, though, the solution is currently hard coded to use USD. If you want to change that you can add a currency option into the form on the index.php page wherever you’d like, and then adjust the direct-payment.php file accordingly. To follow the same patter as the rest of the data, set a session variable for it at the top and load the form POST data into that session variable. Then on (or around) line 140 of the direct-pament.php you’ll see where it’s setting the currencycode to USD. You would just change that to use your session variable value. That would do it for you. Again, though, keep your eye out for our Magento tool coming soon! Thanks Andrew, I am looking forward to the Magento plugin, be sure to let me know when its available. All good, the code is so clean I managed to echo it to the output screen within 5 minutes of writing that last post. Cant wait for the Magento Tool. Yes, but I’m not sure when I’ll have it done. Is this script able to output the Transaction ID on the confirmation screen? I would really love to have this kind of thing added as a payment method (admin only) in Magento so it can be seamless for taking manual/phone orders (and perhaps even post a comment to the order confirming payment and auto invoice)! Sure, this script is just a bare bones template, but it’s complete. The Transaction ID is included in the result data, so you could easily display it or do whatever you want with it. I’m actually starting the development of a Magento extension that adds this functionality. It may be a month or two before it’s completely done, thoroughly tested, and ready for release, though. Sorry I don’t have better immediate news on that. I would be very interested in that as a plugin. Please do keep me informed, would be happy to pay a fee for its purchase. Is there anyway to get this to print a receipt, to a receipt printer? Incredible! Within 10 minutes of downloading this I was up and running a sandbox site. You’re making the world a better place! Thank you! Glad it helped! One caveat you’ll want to look out for is that you need to make sure your live PayPal account is configured to use DoDirectPayment. Some versions of Payments Pro only work with the PayFlow gateway. If you happen to have that this would need to be integrated with PayFlow instead of DoDirectPayment, but my class library can handle that pretty easily for you.